Should I Have My Child Tested for Allergies Even if They Don’t Appear to Have Them? My children don’t seem to be allergic to any foods, but should I have them tested just in case? Better safe than sorry, right? Not in this case. 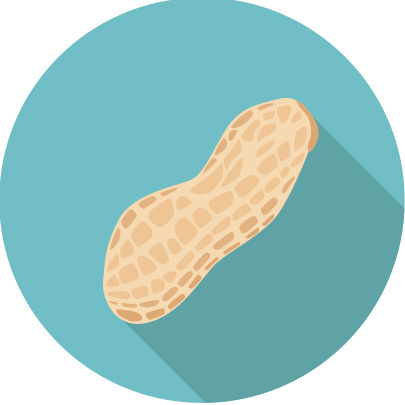 “Blood testing to screen for food allergies is not a good idea without a history of reaction to a food,” says Subhadra Siegel, MD, Pediatric Allergist and Immunologist, Maria Fareri Children’s Hospital at Westchester Medical Center. My Kids Want a Trampoline—Should I Get One? Does Aloe Help with Burns?